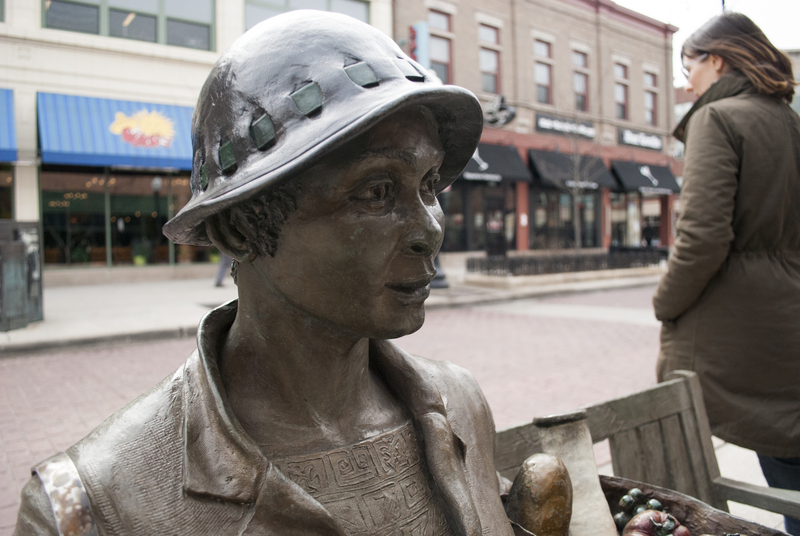 Take a walking tour of the Historic Maxwell Street Neighborhood! Known for its former market, street food, merchandise and shops, the tour will include virtual sites as well as an interpretation of the present-day redevelopment. Meet outside in the cul de sac west of Marie Robinson Hall (811 West Maxwell Street),10:00 a.m. 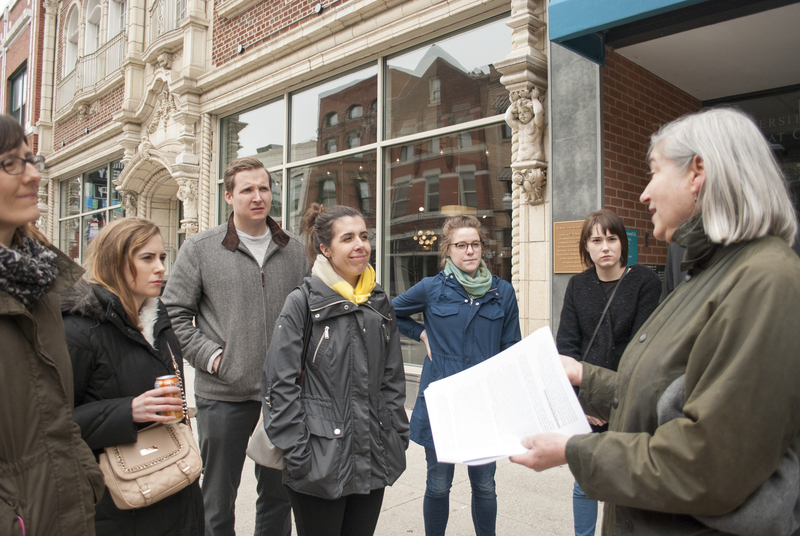 The tour will take approximately 1.5 hours, rain or shine, and is 6.5 city blocks in walking distance. $5.00 for adults; students free. Stay for lunch at the local food stands and restaurants! Street parking available, and also in the UIC Parking Garage at 701 W. Maxwell St. For more information, contact info@maxwellstreetfoundation.org, (312) 243-0394. ← FREE tickets to UIC Men’s Basketball Game this Friday night! A community amenity happened quickly!